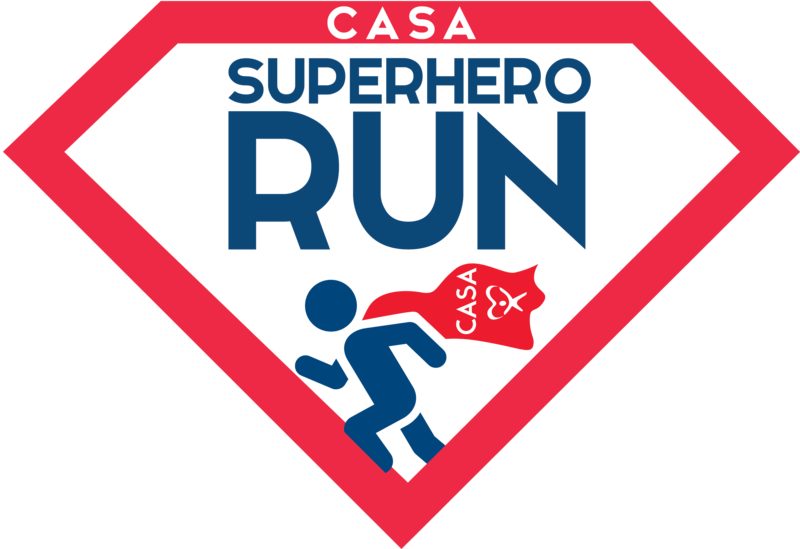 Join us on Saturday; October 20, 2018 for our 2nd annual SUPERHERO 5k RUN at East La Loma Park located at 2001 Edgebrook Drive in Modesto, CA! All proceeds benefit our CASA Program enabling us to provide advocacy for children in foster care. 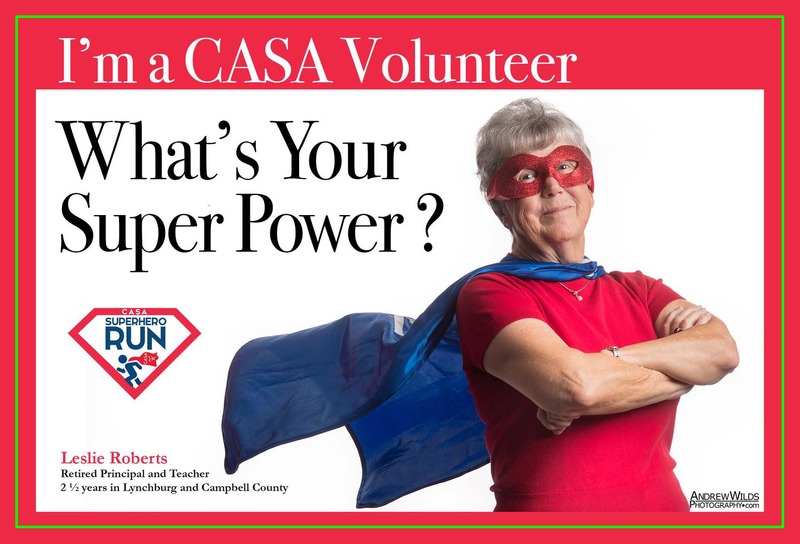 The mission of CASA is to ensure a safe, permanent and nurturing home for every abused and/or neglected child in Stanislaus County by providing a highly-trained volunteer to advocate for them within the dependency court system. ​The goal of CASA volunteer advocates is to prevent abused, neglected and abandoned children from becoming lost in the foster care system by providing individual and high quality advocacy to the foster children we serve. On Saturday; October 20, 2018 join us for our 2nd annual SUPERHERO 5k RUN at East La Loma Park located at 2001 Edgebrook Drive in Modesto, CA! Registration and packet pickups will begin at 7:00am on the day of the race. Race begins at approximately 8:30am.